I've searched high & low, & worked very hard to bring you my 'Best of 2013' list! Jennifer Lawrence Jennifer Lawrence is a fabulous trendsetter who had a whirlwind year with multiple hit movies, an Oscar, & numerous other awards. It's no surprise that his year everyone (including me!) was crazy about Jen. Justin Timberlake Justin came out with a new album, toured the country, won awards, made People's Sexiest Man Alive list, & most notably reunited with 'NSYNC. 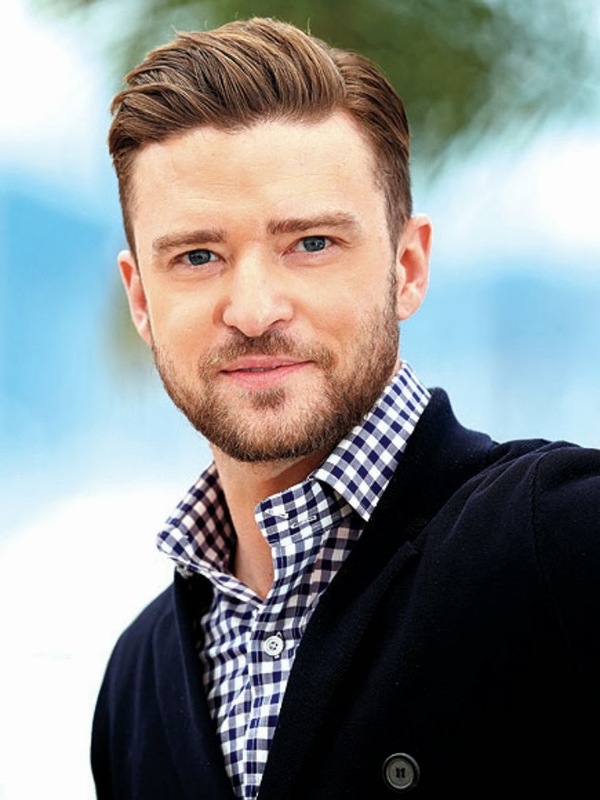 All of this only furthered my love of JT, making this choice a no branier. Flynn Bloom With a supermodel Mama & a hunky Dad, there was no question that Flynn was going to be cute, but his adorable looks coupled with his sweet disposition takes his cuteness to another level. 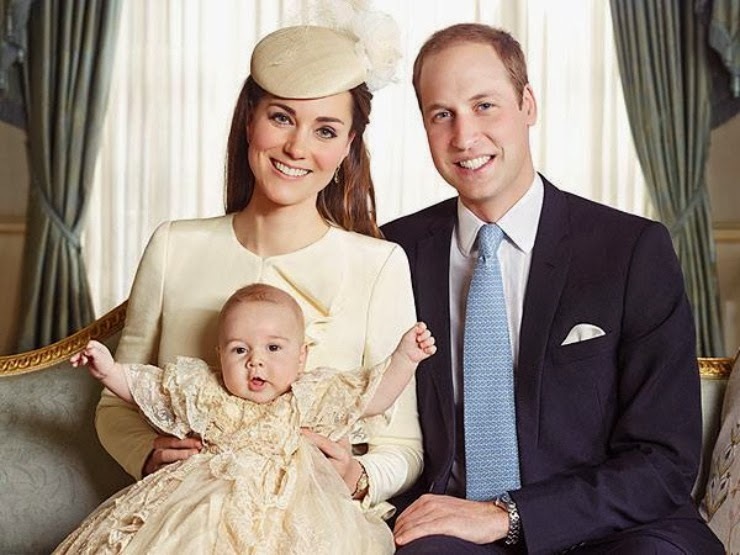 The Cambridges You may remember how excited I was when Baby George was born, I love the Royals & the three of them make the perfect little family. -Amy Adams in Oscar de la Renta at the Oscars in Los Angeles. -Kate Hudson in Alexander McQueen at the Golden Globes in Beverly Hills. -Jessica Alba in Reem Acra at the Baby2Baby Gala in Culver City, CA. -Amanda Seyfried in Zac Posen at the SAG Awards in Los Angeles. -Jennifer Lawrence in Dior Haute Couture at the Oscars in Los Angeles. -Kate Middleton in Jenny Packham at the Conservation Awards Gala in London. -Jennifer Garner in Vivienne Westwood Couture at the Golden Globes in Beverly Hills. -Taylor Swift in Reem Acra at the Winter Whites Gala in London. -Rose Byrne in Calvin Klein at the Emmys in Los Angeles. -Elizabeth Banks in Elie Saab at the Hunger Games: Catching Fire premiere in Berlin. Miranda Kerr From the red carpet to her street style Miranda Kerr always looks fabulous; this year has been a big one in fashion for her as she amped up her style & everyone took notice. 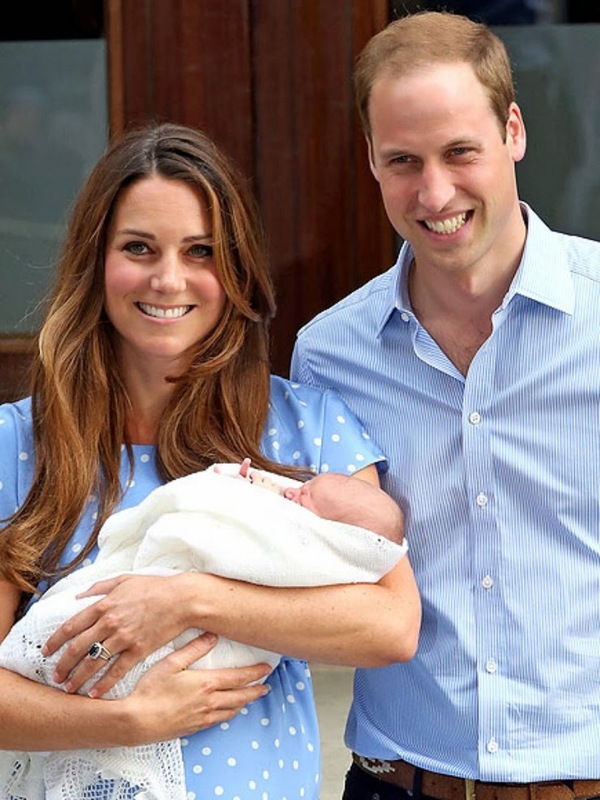 Kate Middleton The alway chic Kate dressed her baby bump in some of the most stylish maternity wear out there. 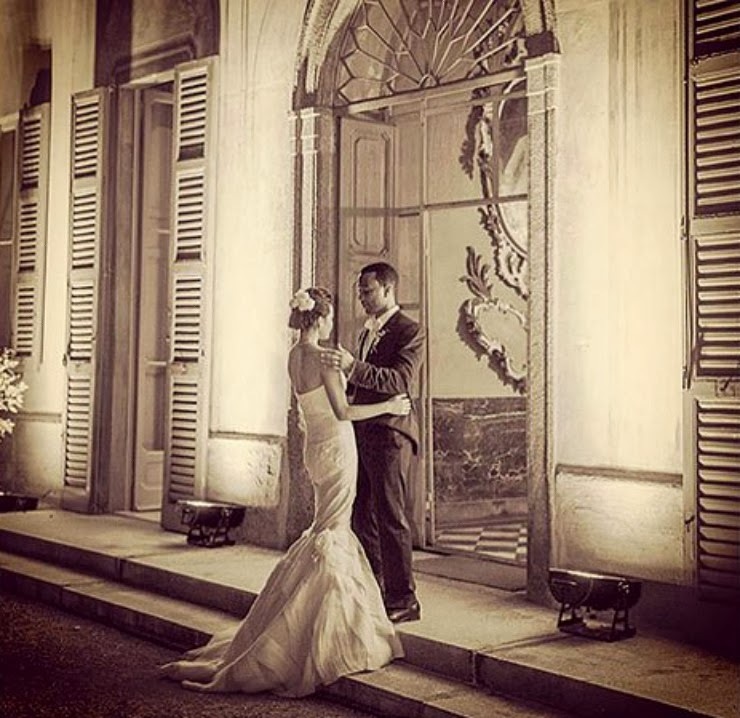 John Legend & Chrissy Teigen John & Chrissy's lavish wedding in Lake Como, Italy boasted a star studded guest list & 3 different Vera Wang gowns! Birth of Baby George This was definitely the highlight of the year for the Royal Family. Leather Through all the seasons leather has prevailed & is here to stay. Celebs have worn leather tops, dresses, pants, jackets, & more, each looking fabulous & putting their own spin on the leather trend. Ankle Strap Heels This simple & classic style was everywhere in 2013; a variety of celebs wore ankle strap heels in a variety of colors. Wine Colored From the runway to the red carpet, everyone was rocking this pretty shade on their lips. Bold Brows This trend was inspired by celebs & models like Cara Delevingne & Lily Collins, these statement making brows are the epitome of glamour right now. 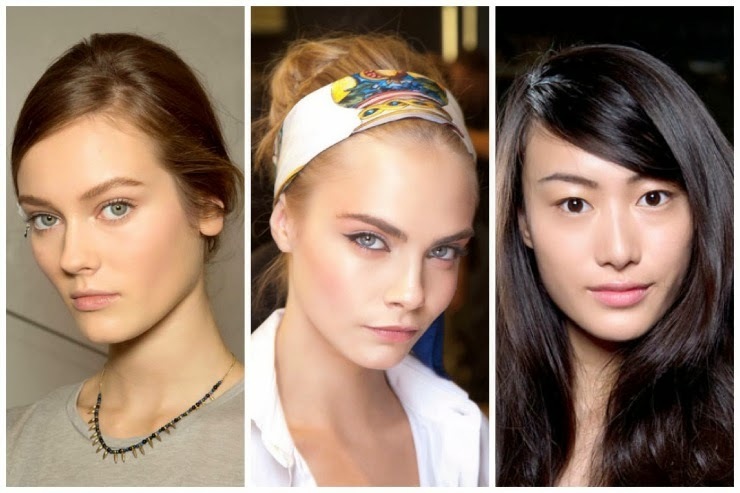 Skin All Aglow This was a big trend on the runways for Spring 2013 & is one that celebrities have mimicked. Glowing skin is always chic & something we should all strive for. 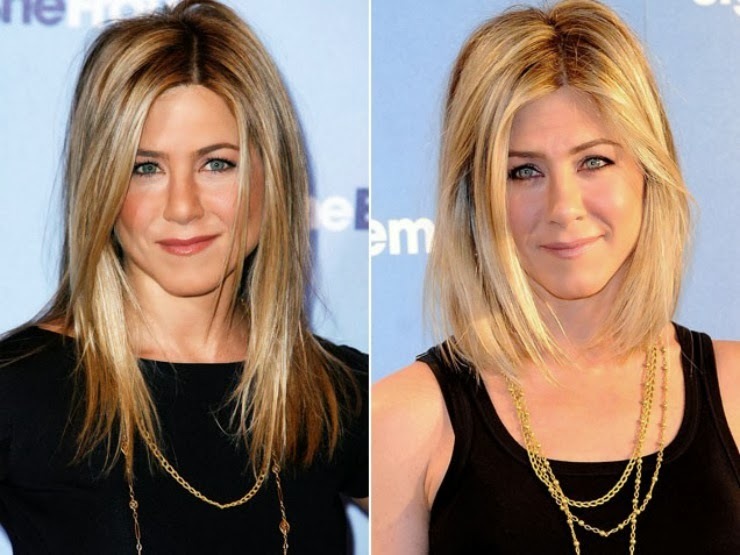 Jennifer Aniston This was definitely the best & most buzzed about cut of the year. Jen's hair looks gorgeous no matter what, but I was happy to see her change it a little after having the same hairstyle for such a long time. Braids Braids have been all over in 2013. It is a simple hairstyle that has been taken to another level by celebrities with their intricate styles & patterns that we have all been scrambling to recreate. Chic Trend: Matching Crop Top & High Waisted Skirt This was my most viewed fashion post of the year & there is no wonder why since this über stylish trend was super popular this year. What's In My: Makeup Bag My most popular beauty post gave everyone an inside look into what makeup I have & use! 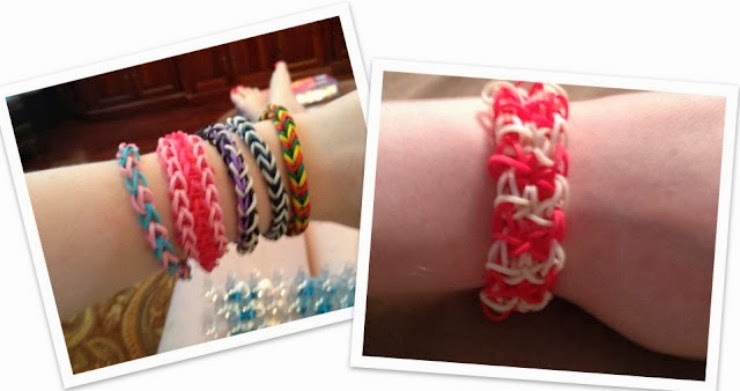 Friendship Bracelets This tutorial on how to make the very popular Rainbow Loom Bracelets is my most viewed post to date. 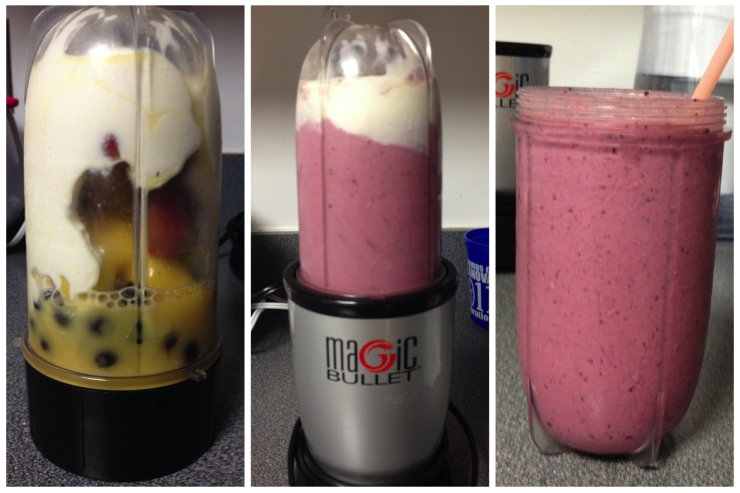 Healthy Smoothie My recipe for a healthy smoothie was my most popular recipe of 2013. 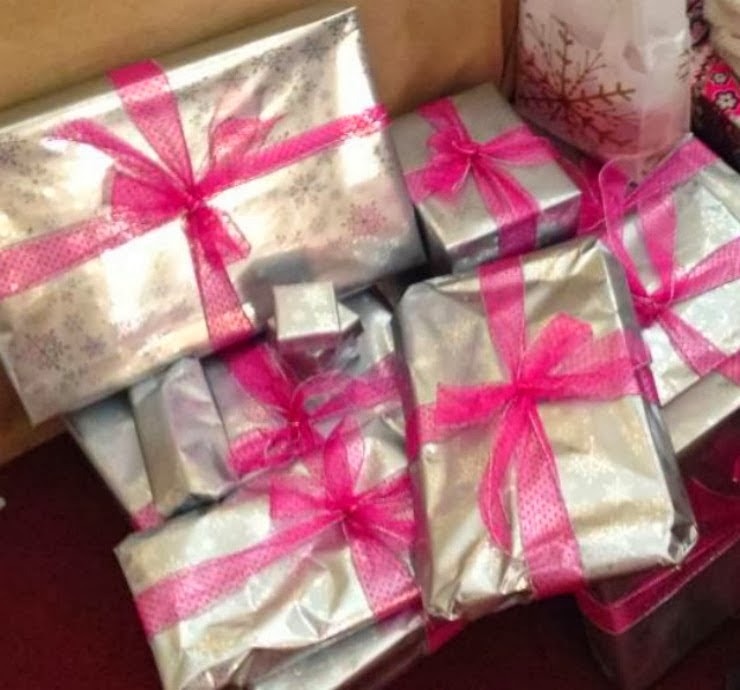 Santa Claus Came to Town My most popular personal post was from only a few days ago, when I shared what Santa brought me for Christmas. What are some of your 'Best of 2013' picks? These are great! I agree with all of them! Miranda Kerr is my style icon and her son Flynn is beyond adorable. I wish she and Orlando hadn't broken up :( JT is easily best male. I don't think there's anything he can't do and be great at it! I absolutely loved that hot pink Reem Acra that Jessica Alba wore...it just really stood out and made a statement! The leather trend is my favorite too, I can't get enough! Really enjoyed this post! I loved all of these trends this year and great choices! I love this! Kate Middleton is just plain fabulous! I love her style and wish it would be acceptable to wear hats! I wish I had the opportunity to attend events where I could wear all of those "Best Dresses." Wow you were able to cover alot of 2013! This post is absolutely amazing! It looks like you put so much work into it! I totally agree with JLaw, Flynn, Miranda and many of your other picks!